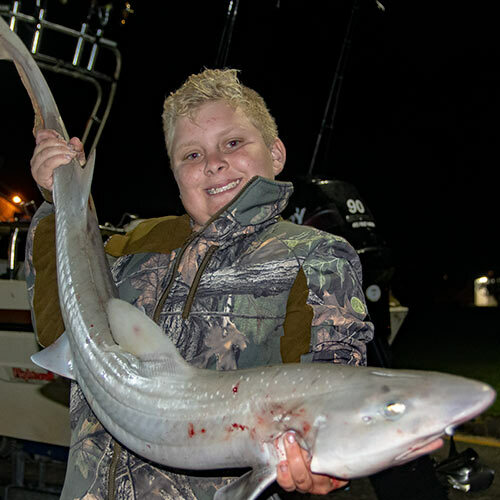 Below is short video catching gummy shark in port phillip bay. 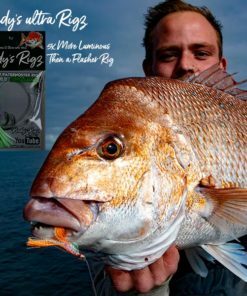 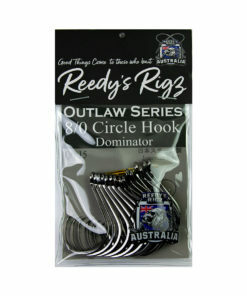 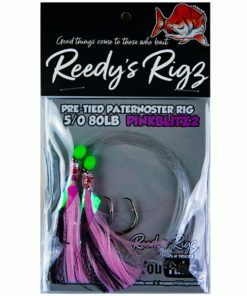 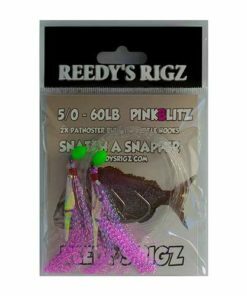 Circle hooks are fish-friendly hooks that are perfect for catching large fresh water or salt water game fish such as the Australian Snapper to Marlin. 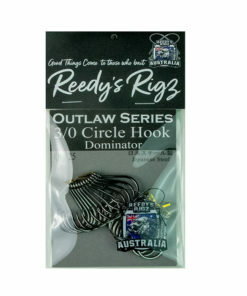 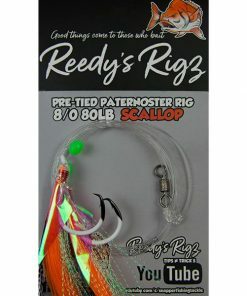 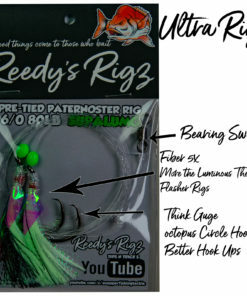 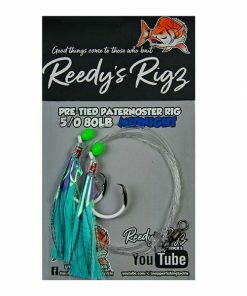 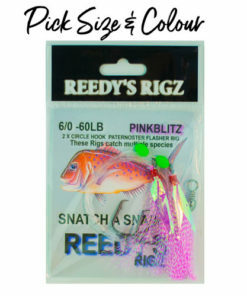 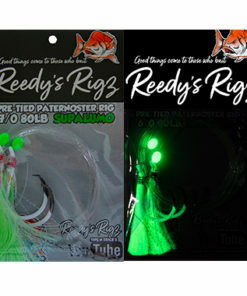 These hooks come with a unique circular design which kills the guy hooking fish at the same time as the bait is swallowed. 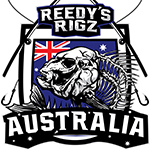 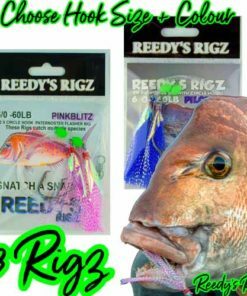 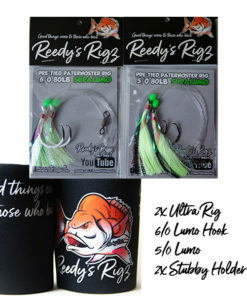 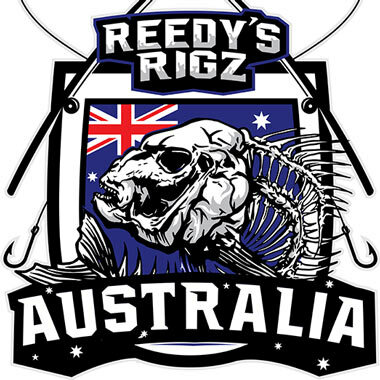 This entry was posted in Snapper fishing Adventures and tagged fishing squid, gummy shark, snapper.